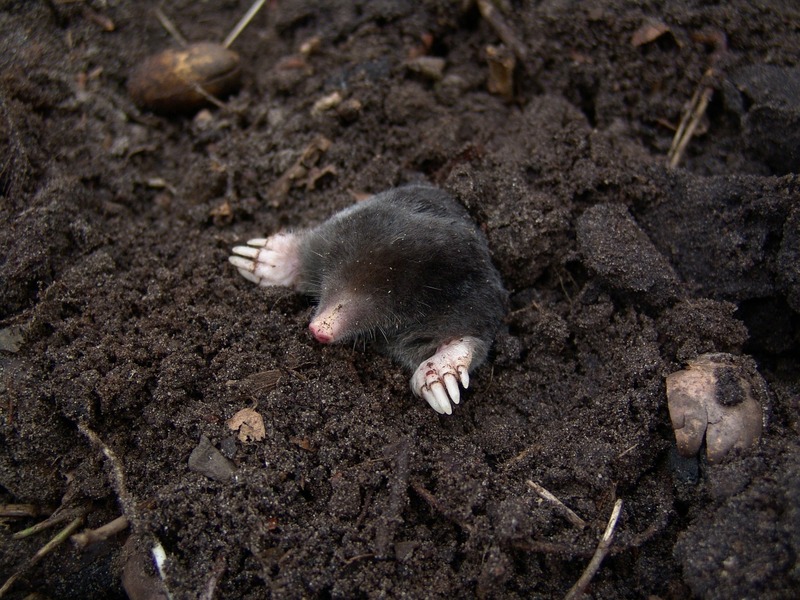 Moles can do considerable damage to grassed areas with their tunnelling and mole hills. Early mole control Mansfield will ensure that the problem is managed quickly. Damage to your lawn or plants is normally a clear sign that you have a mole infestation. The tunnelling damages plant roots and exposes stones which can damage machinery. Mole hills can make sports fields dangerous to play on. One mole can tunnel up to 4 metres per hour creating a complex burrow system. This makes it very important to act quickly when signs of a mole are spotted before it can cause more damage. Our mole control Mansfield is done in the most humane way possible. Using traps that are guaranteed to catch moles. It is not advised to attempt to catch the mole using home remedies or off the shelf products. These are usually unsuccessful and allow the mole to become more established and a bigger problem. If you need mole control Mansfield contact us today. The unpredictable nature of moles can mean that repeat visits are required to check and re-position traps. Whilst traps are laid make sure that these are not disturbed or damaged by machinery. We provide domestic and commercial mole control services. If your business premises have a problem with moles we can provide effective treatments and advise on how to prevent the problem happening again.